Voice actors are often left in the dark regarding their roles. Last week, various voice actors who are also members of the Screen Actors Guild‐American Federation of Television and Radio Artists went on strike when the complaints they outlined weren’t properly addressed by the various video game studios they were lobbying against. One of the biggest complaints that was discussed was the issue of transparency. Under the current standing agreements, a game developer isn’t legally required to disclose the name of the game a voice actor is working on to the actor. As you might imagine, this can lead to all sorts of headaches for voice actors since they don’t have access to the proper information needed to decide if they should accept the role, and if they do, what sort of compensation they should aim for when negotiating salaries. One of the more egregious examples that recently came to light involved voice actor Keythe Farley and his role as the villainous Kellogg in Fallout 4. 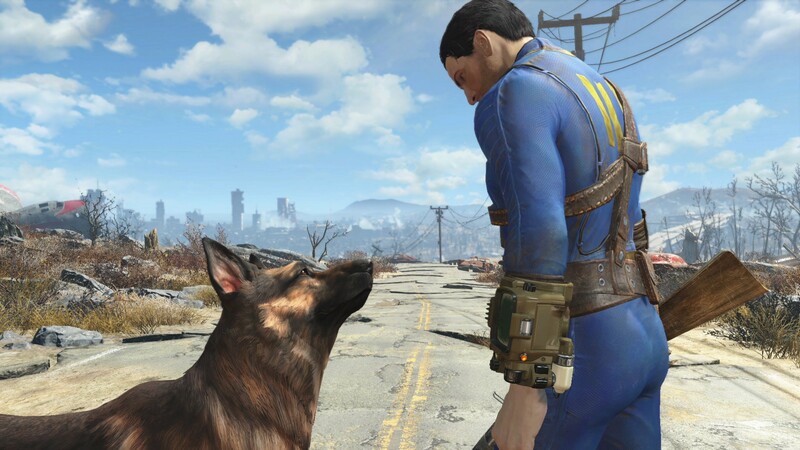 According to Farley, Bethesda refused to give him specific details about the game he was working on, and it wasn’t until a year and a half after initially accepting the role that he discovered it was for a game in the massively popular Fallout series. Earlier today, a public response to the above issue of transparency was issued jointly by several major games companies. However, the new concessions which the companies agreed to make were akin to patching up a bullet wound with a band-aid. The companies said that from now on, a game’s code name can be disclosed to voice actors as can answers to the questions of whether the role the actor is filling will be a recurring one (i.e. for a character in multiple games) and whether it will require the actor to use particularly vulgar language such as racial slurs. Other issues which the SAG voice actors brought up and which still haven’t been addressed include the vocal strain that long VO sessions can put on actors, unpaid royalties/back-payments, and the lack of certified stunt supervisors during mo-cap sessions. If the above issues aren’t resolved soon, then surely high profile games like Battlefield 1 will suffer as in-demand voice talent becomes harder and harder to find.